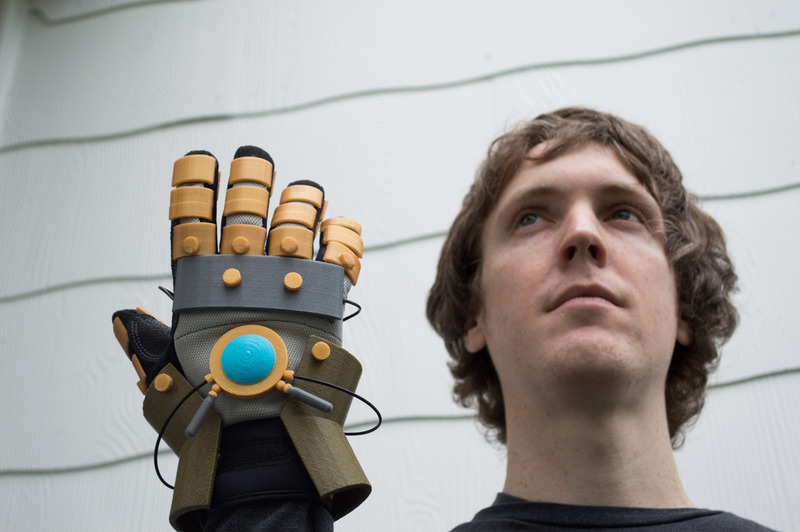 Legend of Korra Equalist Glove « Adafruit Industries – Makers, hackers, artists, designers and engineers! The folks over at Carry The What shared their latest cosplay project. This piece is inspired by the Equalist Gloves as seen in the Legend of Korra. Used first to level the playing field against Benders, Asami really made them come to life!